Sample Logic has announced Rhythmology, a new Kontakt Player instrument offering dynamic rhythmic sequencing and effects. Reinventing the world of rhythm! RHYTHMOLOGY is a game-changing, dynamic rhythmic sequencing and effects engine accompanied by a world-class loop library — perfect for all styles of music production. Powered by Native Instruments’ industry-standard KONAKT PLAYER platform, RHYTHMOLOGY generates grooves, unleashing beats that define the future of rhythm and redefine how rhythmic and melodic loops are made. Musically loaded with all things cinematic, electronic, industrial, hip hop, house, Latin, rock, organic, urban, world, and much more besides — above and beyond any generic genre definitions, limitless creativity abounds. As such, each loop has been hand crafted from only the finest samples, drum kits, synths, and raw materials, much of which comes courtesy of hours of sample sessions by the single-minded Sample Logic team, as well as from professional producers at Sample Magic and Soundtrack Loops. Literally thousands of loops and presets are paired up with an audio engine that defies definition, making RHYTHMOLOGY the last loop player and groove engine anyone will ever need. Not only is it packed to the rhythmic gills with intuitive sound-shaping controls, the RHYTHMOLOGY engine and interface provide a platform for limitless customization. Each loop is divided into rhythmic segments, each of which can be ordered and re-ordered into any playback order, sequence, and combination. Creating custom sequences barely scratches the surface since each segment can also be effected independently using built-in static effects, such as stutter, transpose, reverse, volume and pan automation, etc. Each segment can also be affected using hot-swappable dynamic effects animation, all of which form part of loop sequences. Sample Logic likes to take things to the limit, of course, and RHYTHMOLOGY does not disappoint! Each effects module is sequenced on a per step/segment basis or set to user-defined tempo resolutions. Bring all of this technology together by fusing up to four loops together by activating and deactivating segments across all four loops cores as Multi Cores. Creative power doesn’t stop there, however, as RHYTHMOLOGY is also fully compatible with Native Instruments’ NKS® (NATIVE KONTROL STANDARD), an extended plug-in format allowing advanced integration with the company’s cutting-edge KONTROL keyboard controllers, and MASCHINE-ready to boot! 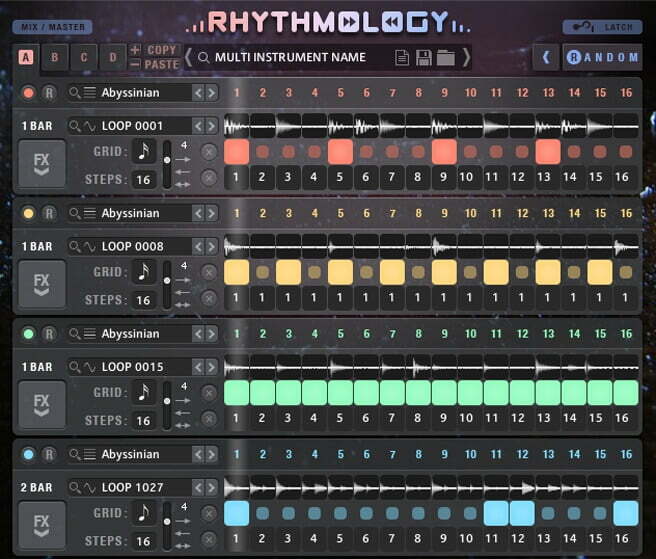 Locate the loops in an instant using the dynamic real-time browsing system integrated into the RHYTHMOLOGY interface. 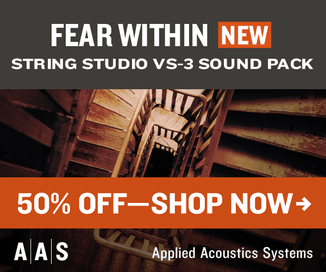 Sort and filter loop sources, loop core presets, and MULTI CORE presets by emotion, genre, instrument type, and style tags. Users can even mark favorites right inside the browser for expedited loading. Feeling the need for speed? Sample Logic has equipped over a dozen parameters within the RHYTHMOLOGY interface for randomization, allowing users to rapidly tap into over a trillion starting point combinations with creative effects. Simply arm the randomization feature, and prepare to fire! The interface’s intelligent randomization technology will generate inspiring results, on the spot, every time! So, why wait? Get into the groove and unleash your inner beats… because the future of rhythm is right here, right now! 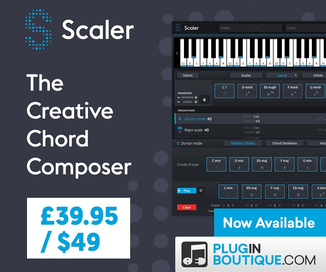 Over 1,800 sound presets, with a limitless number of sonic combinations. Native Instruments NKS and MASCHINE ready. Rhythmology is available for purchase for the introductory price of $199 USD (regular $299 USD). A bundle with Arpology is on sale for $399 USD until March 15th, 2017 (regular $699 USD).